Worried about the eclipse of the “American Century?” Think that the country is going to hell? Resources will disappear and we’ll be totally overtaken by China? Well don’t, at least not if you believe anything in Joel Kotkin’s new book The Next Hundred Million: America in 2050. 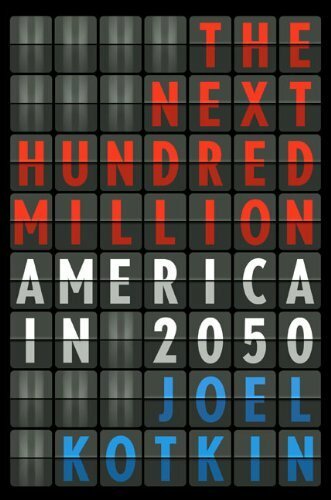 This forward-looking tome, from the Penguin Press, bases itself in the demographic prediction that there will be 400 million people living in the United States in 2050, 100 million more than in the year 2000. Instead of being all doom-and-gloomy like a lot of pundit predictions, especially with the state of the economy, Kotkin, a Distinguished Presidential Fellow with Chapman University in Orange County, California, is incredibly optimistic about America’s future and it’s ability to cope with a demographic explosion. Kotkin contrasts the American melting pot to countries in Europe, China, Korea and Japan that discourage immigration or fail to effectively integrate immigrants. According to Kotkin, a healthy portion of our demographic growth in the next 40 years will be from new immigrants and their children, who bring new ideas, a spirit of entrepreneurship, and a good work ethic. This foreign-born brain boost will cement America’s position as an economic power, especially as European countries and China deal with repercussions of aging populations and labor shortages. 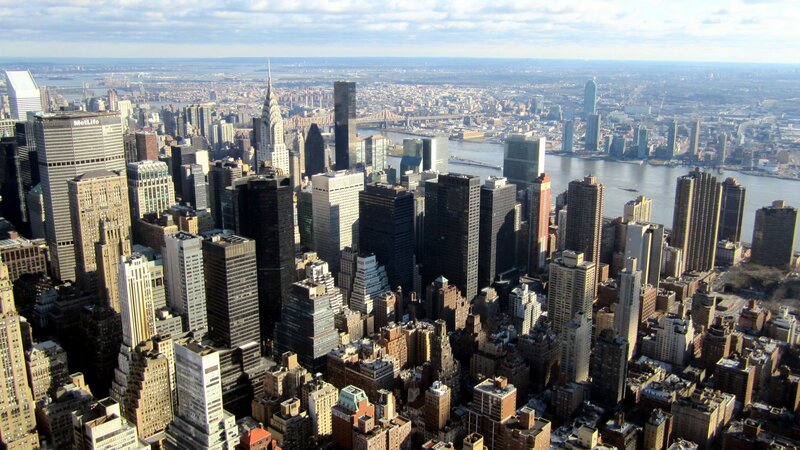 Kotkin also predicts the growth of the heartland and its cities, and suburban America. As communication technology improves, according to the book, we’ll start to see more people working from home or a lot closer to home, and the economic dominance of super cities like New York and San Francisco will fade. Despite predictions to the contrary, Kotkin believes that Americans value the suburbs, and we’ll see a suburban growth to match the population’s boom. The Next Hundred Million’s optimism is really refreshing, particularly in light of all the other negative predictions. Kotkin’s writing style also makes it a pretty easy read, and the personal stories that begin the chapters to highlight his points make the narrative a lot more believable. I’m hoping to pick up this book again in 2050 and see that Kotkin was pretty much right.